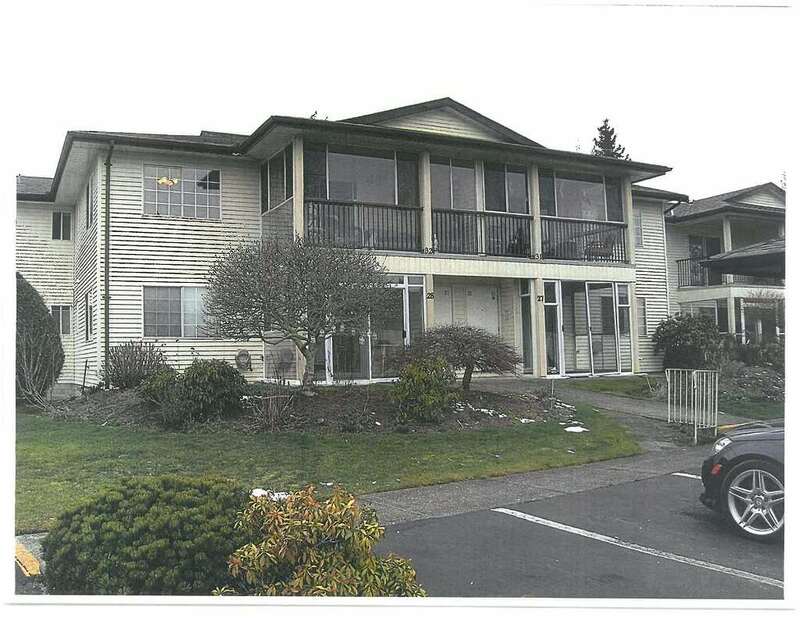 I have listed a new property at 12 27044 32 AVE in Langley. Bertrand Estates! This Lovely 2 Level Townhome Boasts 2 Massive Bedrooms (Could be 3). Updates in the last few years include; Updated Kitchen with Granite Counters & Stainless Steel Appliances, Updated bathrooms including Main bath with Double Sinks & Powder Room on Main, Paint, Laminate Flooring throughout & Lighting. Huge fully fenced Patio perfect for Entertaining. Covered Carport parking out front and a 2nd Reserved spot. This Popular Family oriented complex has a Clubhouse & is very well run with over $500,000 in their Contingency. 2 Pets any size are welcome! Close to Parkside Elementary, Parks, Shopping and the New Aldergrove Pool!